For those of you whose use of acronyms began and ended some 20 years ago with LOL, 2GB2T means "too good to be true." It's an apt name for a situation that is honestly too good to be true. In the early '70s a Beverly Hills developer named Herman Schwartz purchased some 500-plus acres in Paso Robles. Based on the success of a small winery just to the west of his property, he decided to plant grapes there. Herman called it Continental Vineyards and, in time, it became one of the most sought-after vineyards in California. The property featured diverse soils and climates. In the beginning, the main grape planted was Sauvignon Blanc. It was one of the first vineyards to be listed on a winery label because the wine was - you guessed it - too good to be true. Fast forward a few decades, and the vineyard changed hands a few times until it came to rest with the Forsythe family. They expanded the plantings to several different varietals and built a winery. They made wine for a few years and bottled it with no label, and then inexplicably forgot about those wines in their cellar. Years later, they brought us these perfectly stored wines from their first-class winery and offered them to us at prices that were… well, you know the rest. 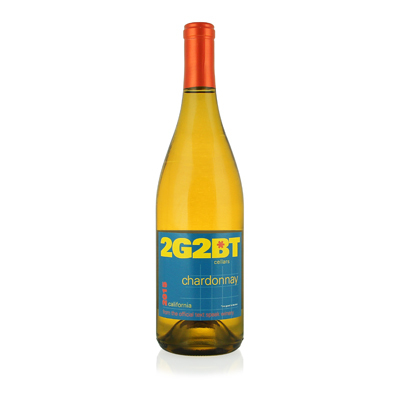 Our selection is textbook hillside Chardonnay with minimal intervention involved. The grapes were picked early to reduce the alcohol levels, resulting in higher acids, which allow the wine to age gracefully - and has it ever!